For properties with unique features that need more than ground level photos, drones are a high-quality way to offer better marketing proficiencies which can be the key to acquiring leads and boosting offers. 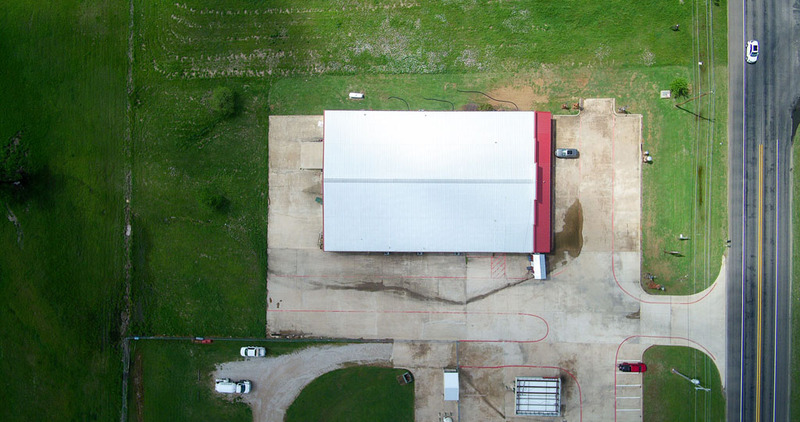 Drones are the ideal choice when you want a mix of indoor images and exterior highlights so your online customers experience precisely what the property has to offer both inside and outside. Aerial media is also beneficial in highlighting a neighborhood, or showcasing proximity to local attractions. Why Choose Us for Aerial Photography? 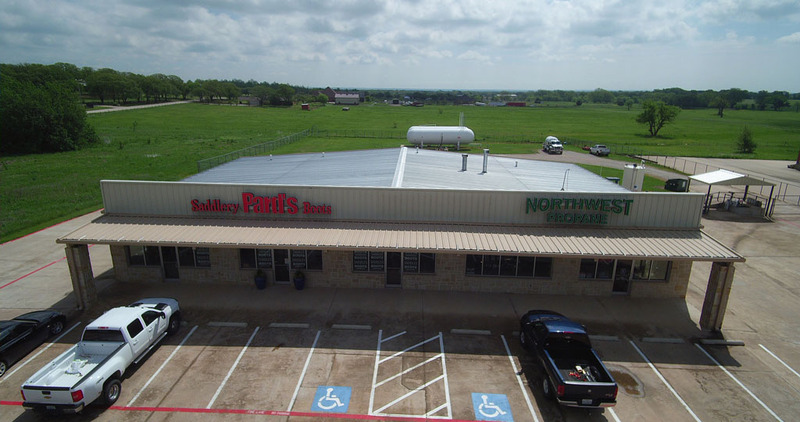 In Dallas/Fort Worth, you can depend on DFW Virtual Tours to provide you world- class aerial images of commercial and residential property. We serve a number of areas besides Dallas and Fort Worth. 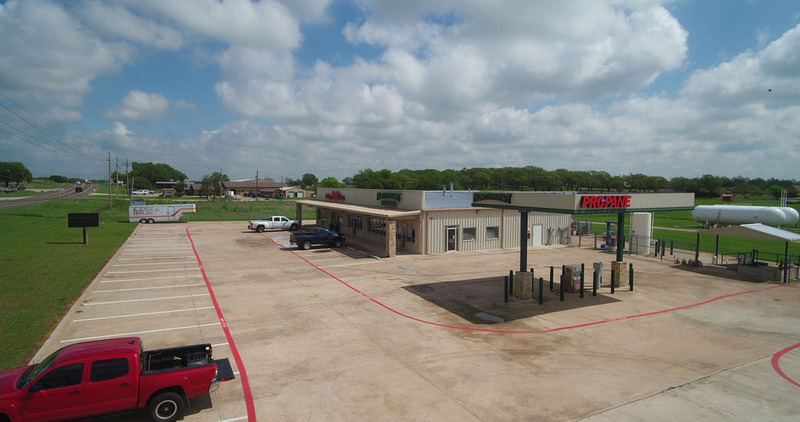 Our satisfied customers are located in Bedford, Arlington, Westlake, Roanoke, Keller, Southlake, North Richland Hills, Trophy Club, Colleyville, Hurst, Euless, Haslet, and the neighboring areas. Drone photography in Dallas has improved viewer experience. It enables prospective real estate buyers to visualize the property from aerial angles and get a feel of the exteriors, which would have been limited with traditional ground-level outdoor imaging techniques. Potential buyers will be able to view the property from an oblique angle, which offers a wider coverage of the surroundings and how the property fits into it. With aerial HDR photography, you can make your property listing stand out. 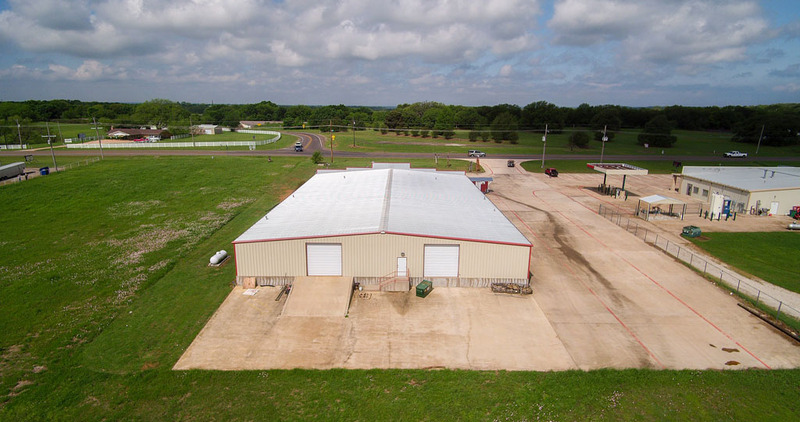 Call Us Today to Schedule an Appointment Whether you need aerial photography in Dallas/Fort Worth area and the surrounding cities and towns, you can depend on DFW Virtual Tours. You can reach us through email info@dfwvt.com and we will get back to you as quickly as possible. Alternatively, you can reach us on 817 717 3137, and our courteous and knowledge staff will assist you.